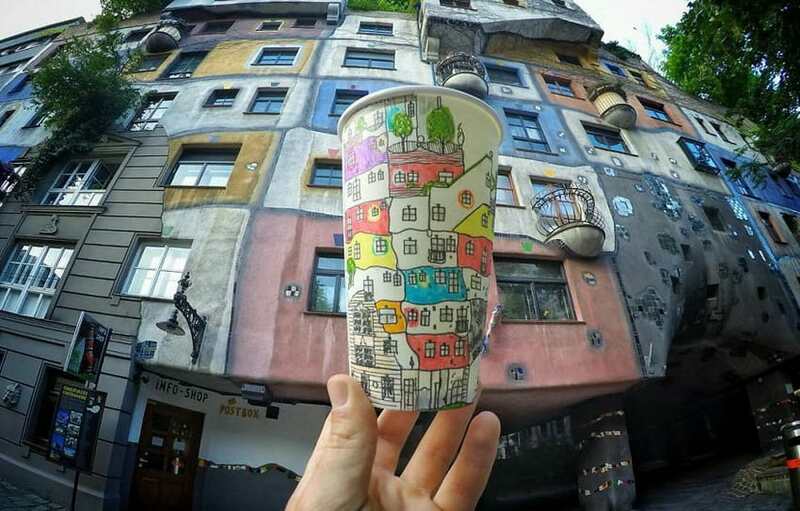 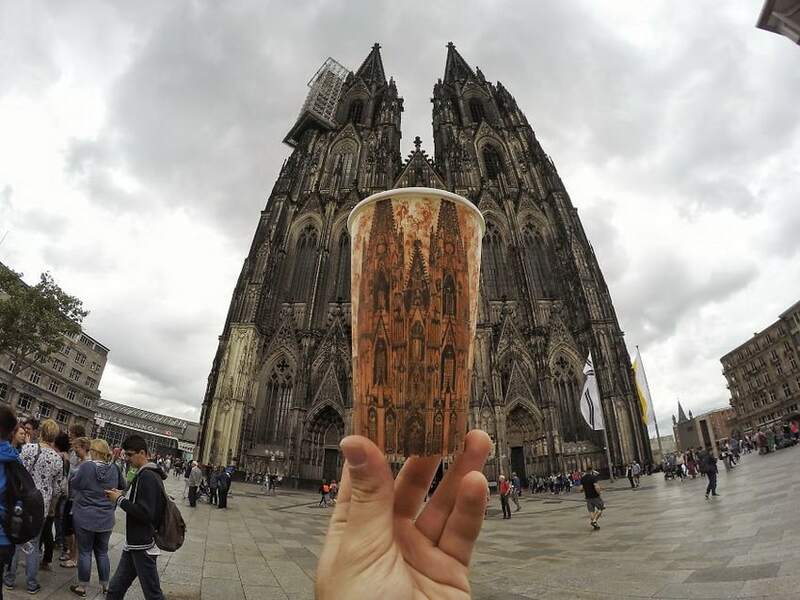 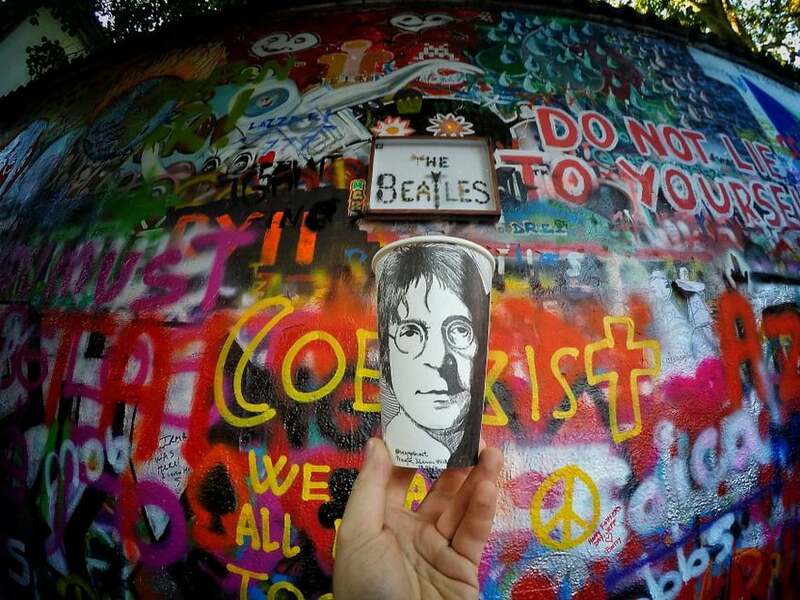 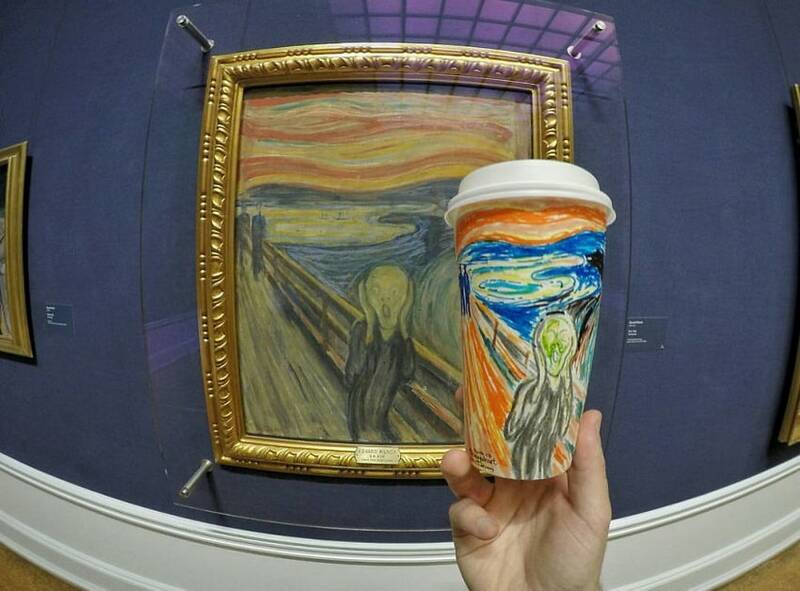 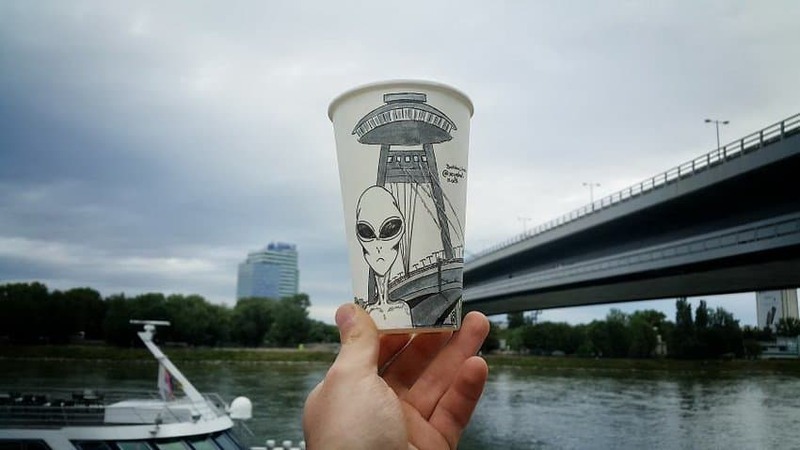 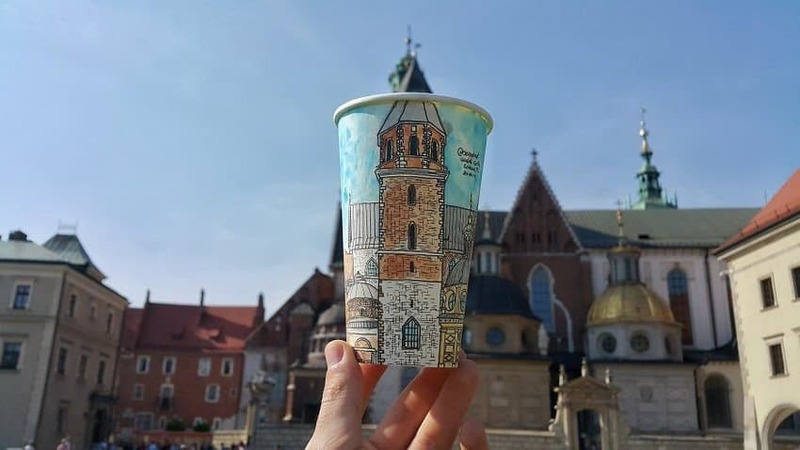 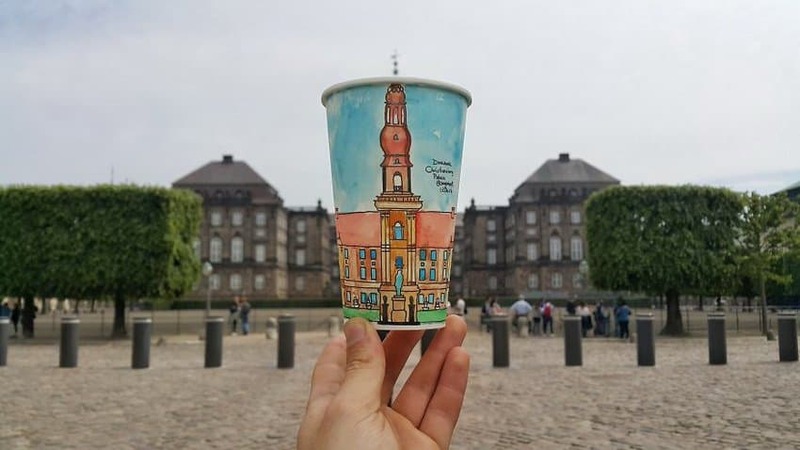 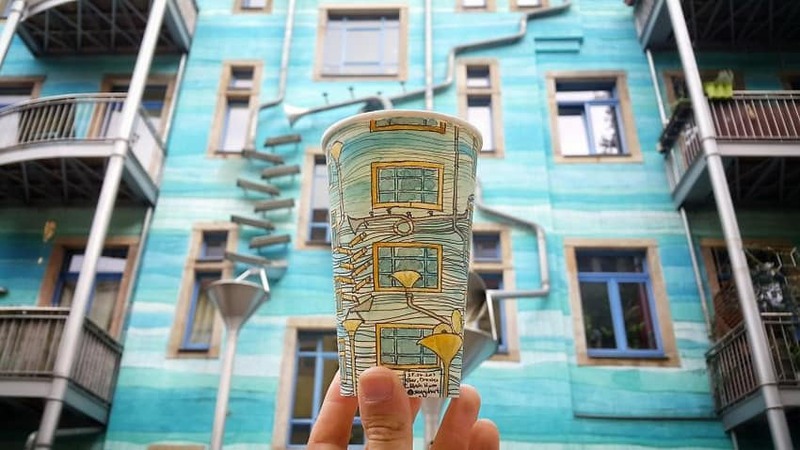 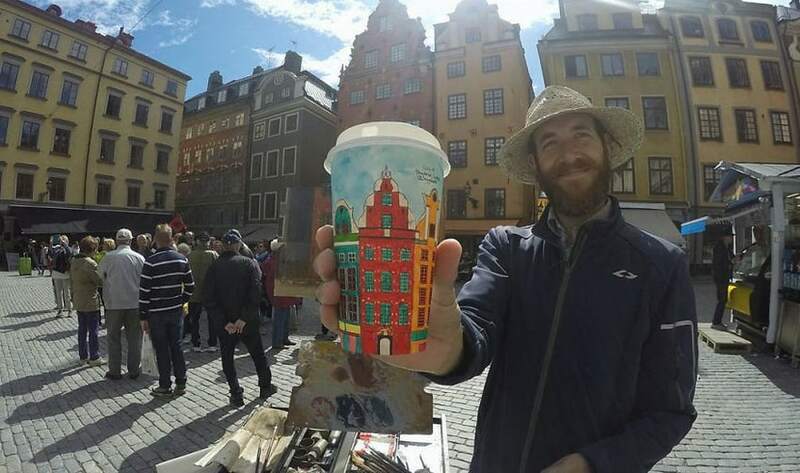 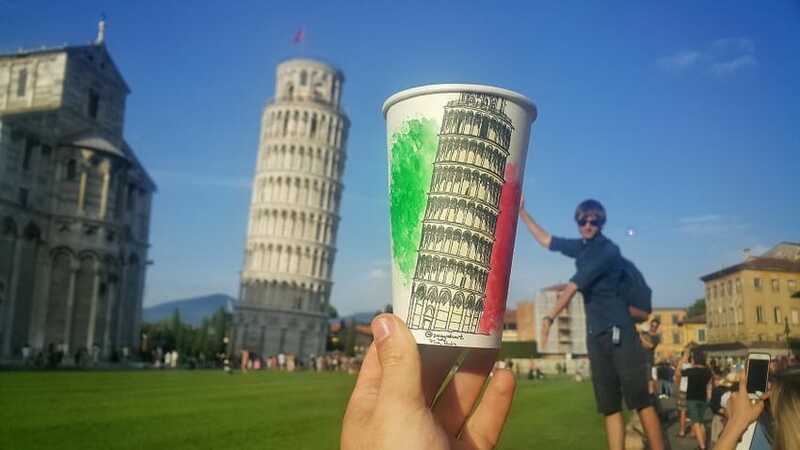 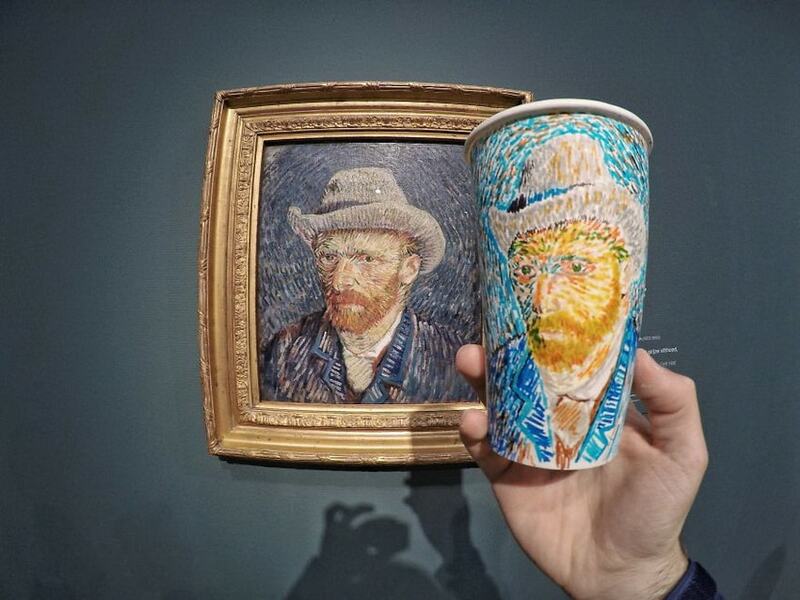 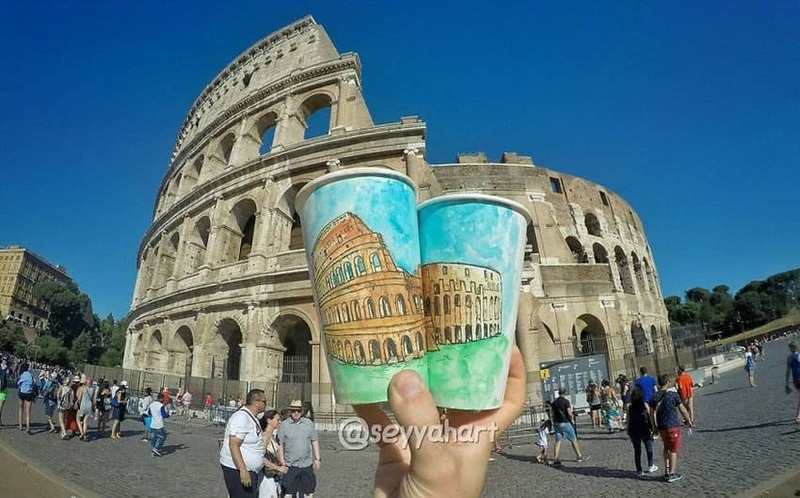 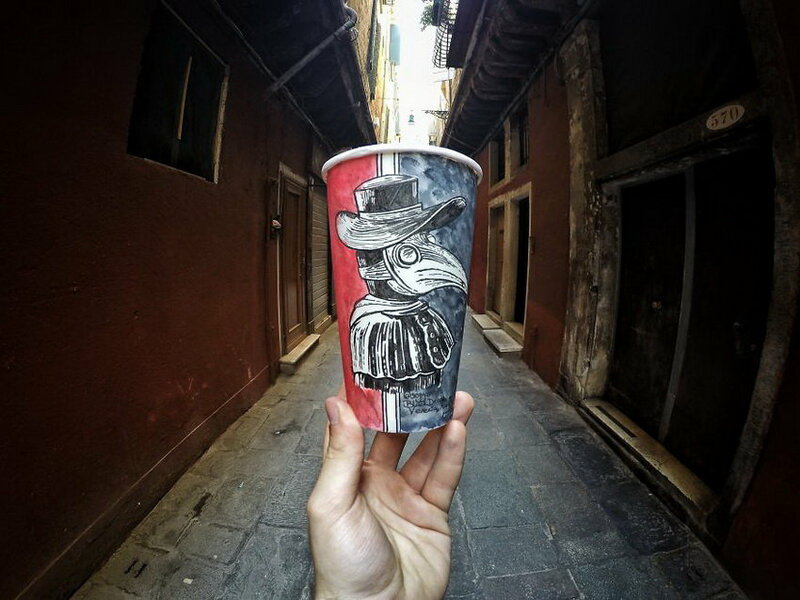 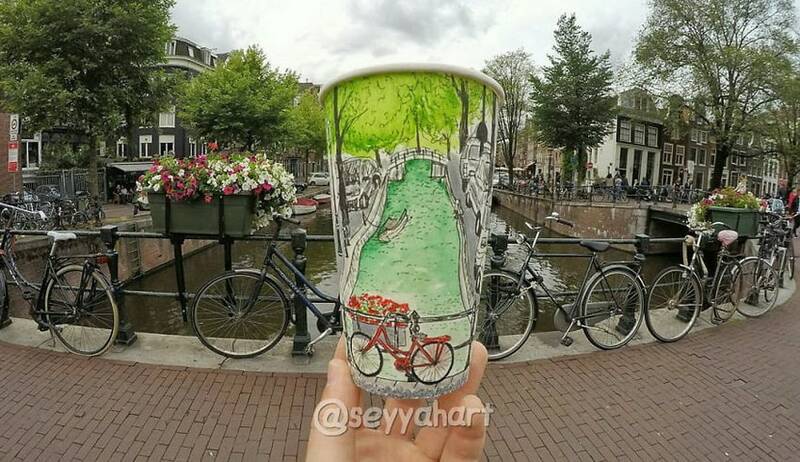 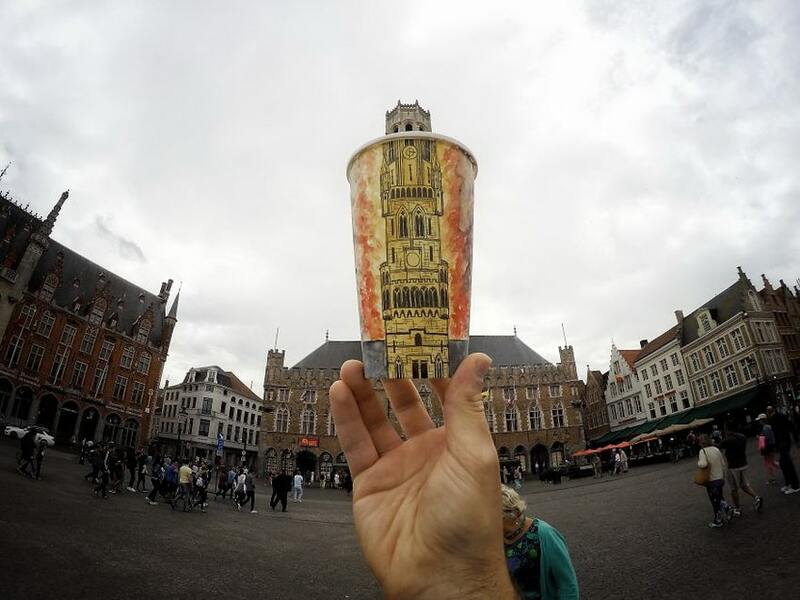 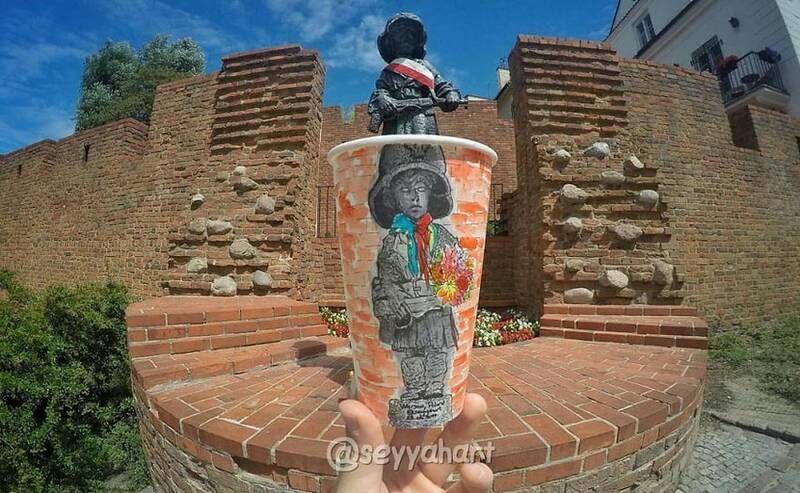 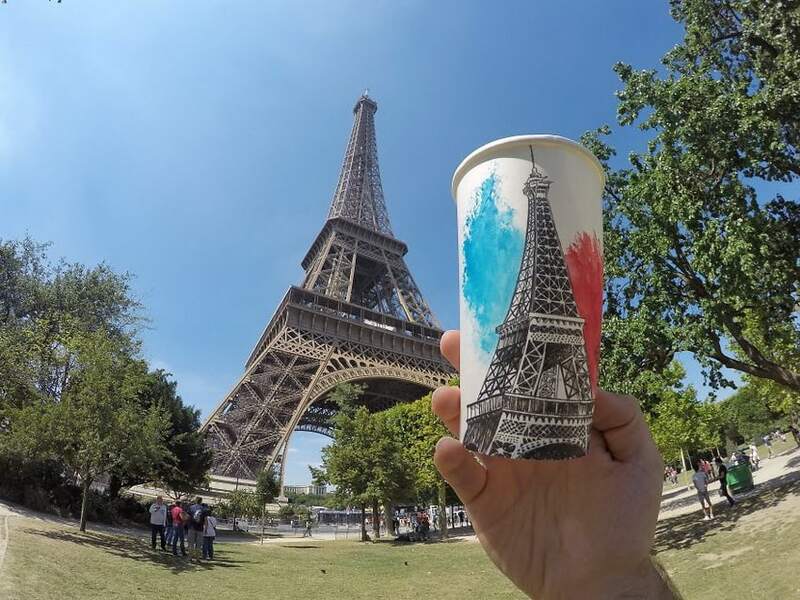 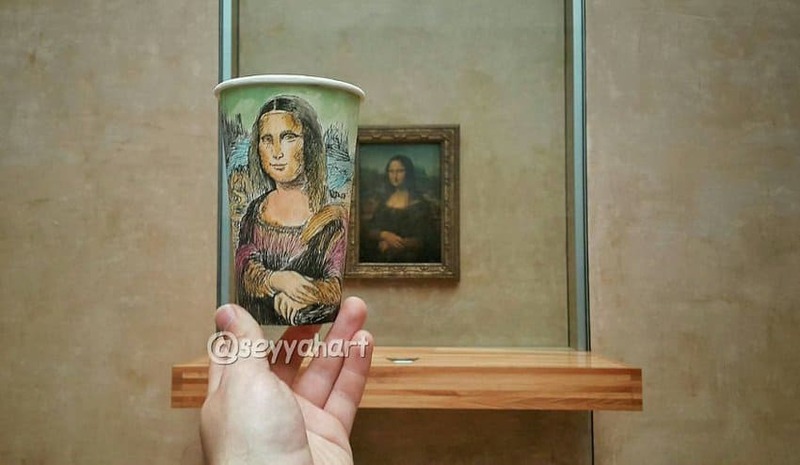 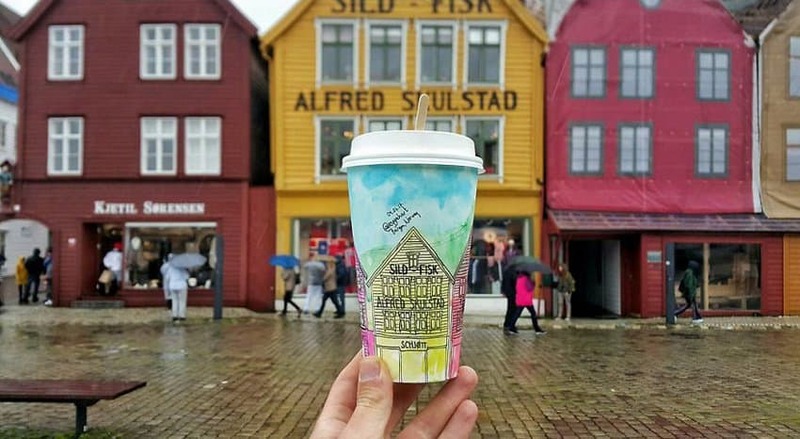 22-year old Berk Armagan, a self-taught artist and traveler from Turkey uses paper coffee cups as his canvas to draw the sites he visits. 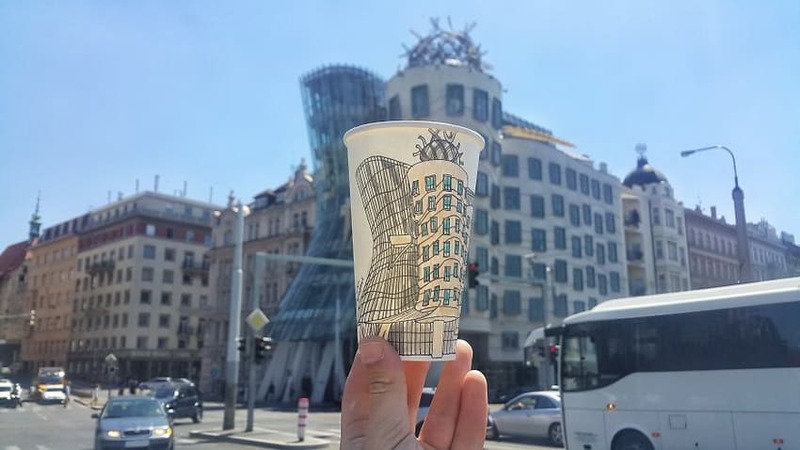 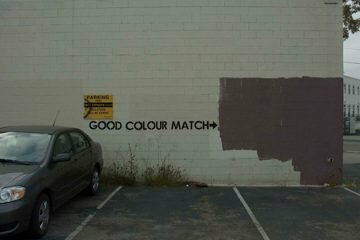 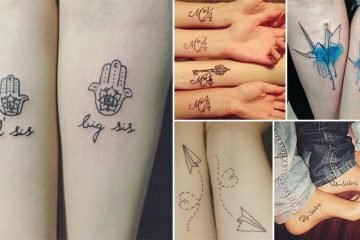 Normally, he decides what to draw before visiting a place, but he also draws on the spot if a street or building inspires him. 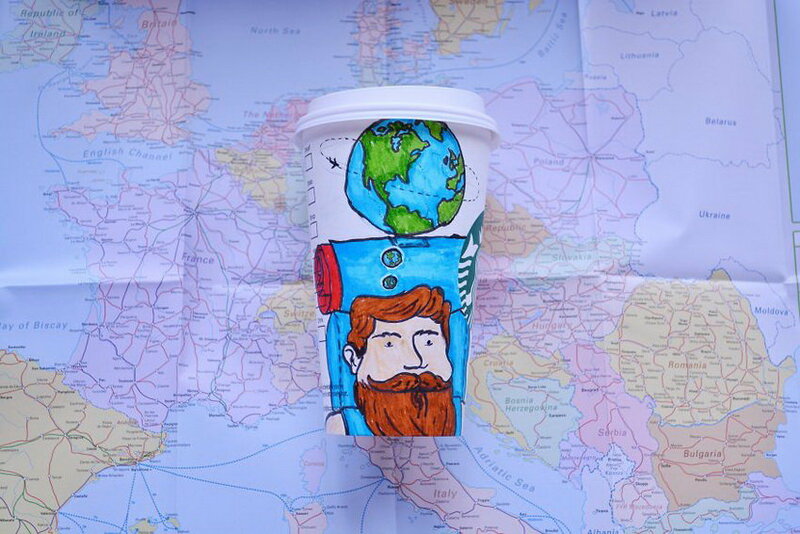 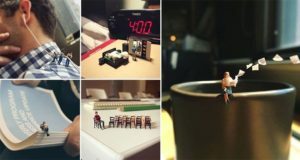 A certified backpacker who camps and hitchhikes, he’s never without his paper cups as all drawings are made on the road. 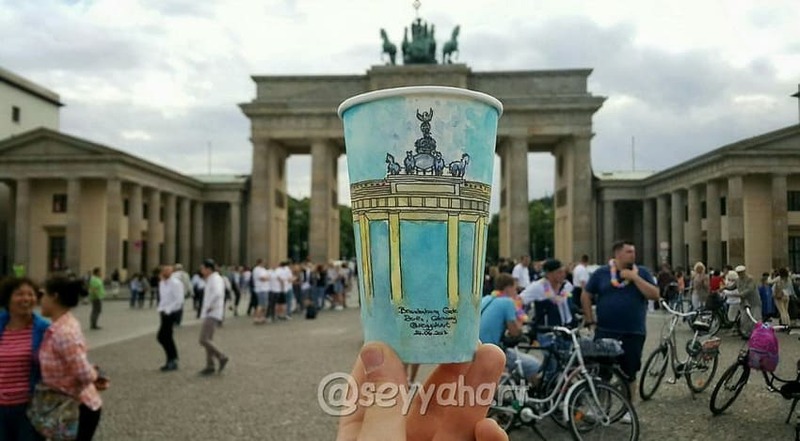 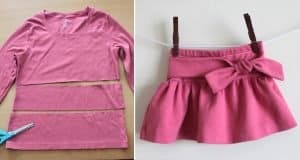 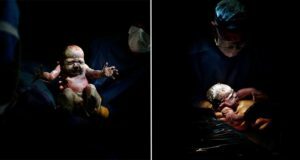 Berk puts up all of his artwork for sale to fund his travels while also contributing to social responsibility projects such as supplying food and shelter to stray cats and dogs of Turkey.